Below is a website for a either a plumber or plumbing business. Having a website is a great way to generate more sales through the web. For example if someone is looking for a plumber, or plumbing services in Belmont,MA your website should defiantly be there or otherwise someone else from another town who has an existing website may take that lead from you. 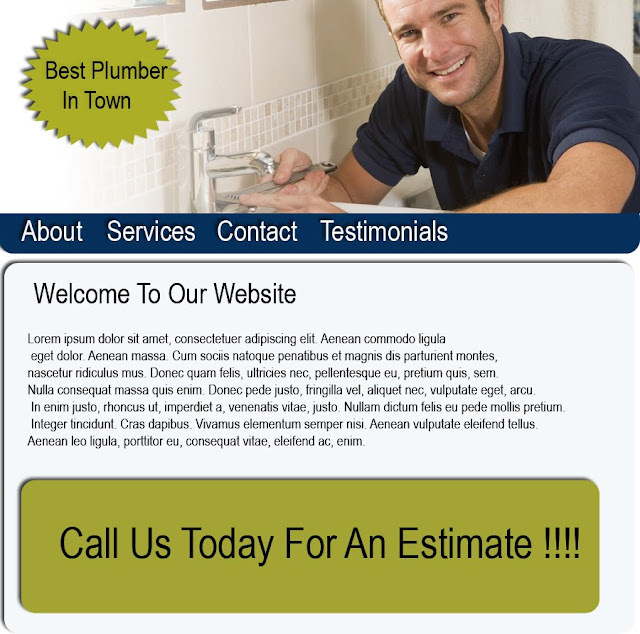 Here is just a rough draft of a website I just came up with this afternoon for a plumber. Feel free to let me know if you like to order this one or create another one similar to this.